I have partipated in different R&D projects (most of them international) belonging to 4 different research groups: CodeURJC and Future Networks Laboratory (FUN-LAB) at Universidad Rey Juan Carlos (URJC), and Telematic System for Information and Knowledge Society (TSIC) and Real-Time Systems and Telematic Services Architecture (STRAST) at Universidad Politécnica de Madrid (UPM). 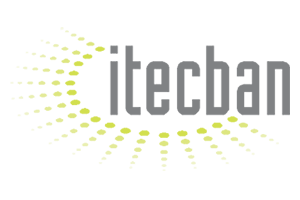 H2020 ElasTest project (elastic platform for testing complex distributed large software systems) aims to improve the efficiency and effectiveness of the testing process of large software systems. 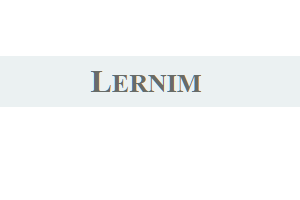 The project LERNIM aims to create an advanced ATAWAD (AnyTime, AnyWhere, on Any Device) platform for language learning by means of interactive real-time multimedia tecnhnologies. 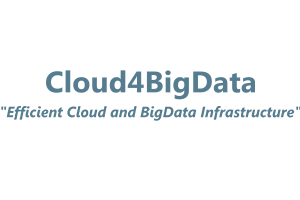 The Cloud4BigData project will enhance Big Data technologies and also their underlying cloud infrastructure to attain high levels of efficiency, flexibility, scalability, high availability, QoS, ease of use, security and privacy. 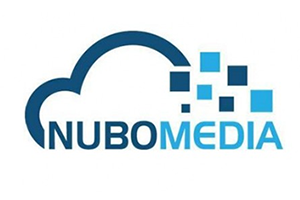 7FP NUBOMEDIA mission is to democratize interactive multimedia communication services by making their creation, deployment and mass-scale exploitation a cheap, rapid and effortless process. 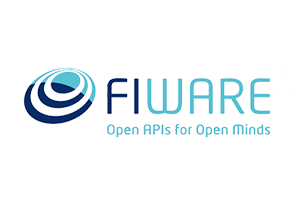 7FP FIWARE (Future Internet Software/Hardware) is an innovative, open cloud-based infrastructure for cost-effective creation and delivery of Future Internet applications and services. 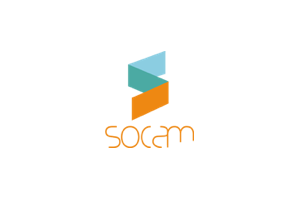 Multi-device Open Source Operating System (SOCAM) is project aiming to develop an innovative open source operating system for Internet-connected devices. 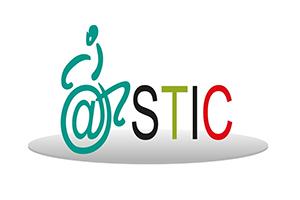 ASTIC (Accessibility in Intelligent Telematic Services for Citizens) project promotes accessible access to telematics services such as e-Government in an accessible, easy and guided manner. 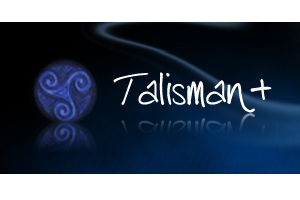 This project aims to research and demonstrate innovative solutions transferable to society which offer services and products based on ICT and promote personal autonomy in prevention and monitoring. 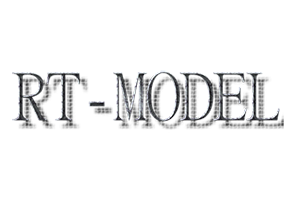 RT-MODEL project (Real-time platforms for model-driven design of embedded systems) extends model-driven software development methods to systems with requirements such as real-time, QoS, and security. 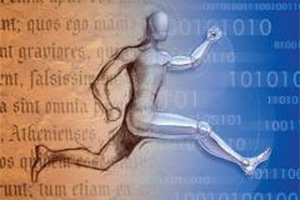 ITEA MOSIS (Model-driven development of highly configurable embedded Software-intensive Systems) promotes standardized languages, processes and tools for model-driven development. 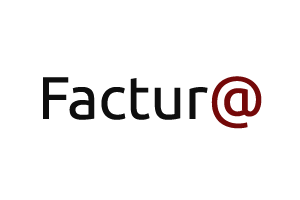 Factur@ project investigates and develops an electronic invoicing portable and modular platform to digitally sign invoices with well-known certificates complying with the legal requirements of authenticity. 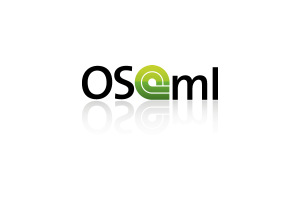 The ITEAM OSAMI (Open Source AMbient Intelligence) project targets open source common foundations for a dynamic service-oriented platform to personalize in large diversity of cooperating software systems. 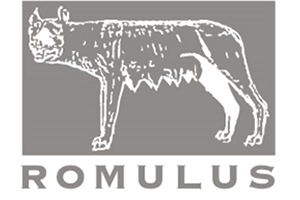 7FP ICT ROMULUS (Domain Driven Design and Mashup Oriented Development based on Open Source Java Metaframework for Pragmatic, Reliable and Secure Web Development). 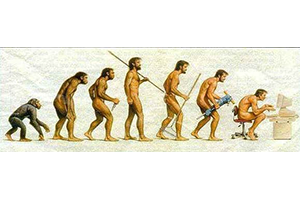 The ITEA SERIOUS (Software Evolution, Refactoring, Improvement of Operational & Usable Systems) investigates the technology required, address the process issues and measure the quality of software. 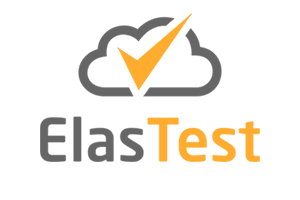 CENIT ITECBAN (Technical and Methodological Infrastructure for Core-Banking Support) develops a technological and methodological platform for supporting bank business management systems. 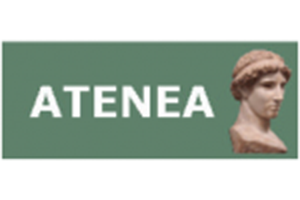 ATENEA project (Architecture, Middleware and Tools) develops a common vision of the challenges and technologies in the three traversal domains identified in the research of the PROMETEO platform. 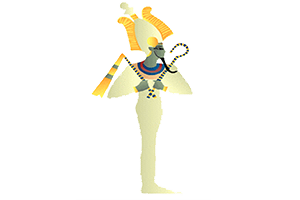 The ITEA OSIRIS project proposes an across-domain open source service platform that provides support for services delivery, provisioning, aggregation, dynamic adaptation to context and lifecycle management. 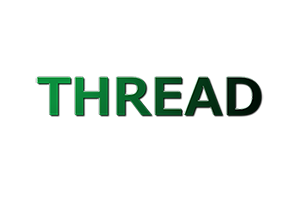 The project THREAD (Comprehensive support for embedded open distributed real-time systems) develops a family of interoperable platform, connection mechanisms, design and architecture methodologies. 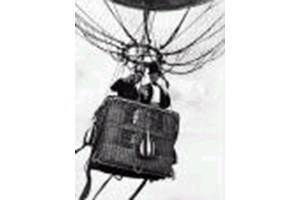 The ITEA PASSEPARTOUT project is focused on bringing the use of scalable HD content into the lives of a family that is able to exploit the advantages of MPEG4 object oriented TV with metadata available for education via web. 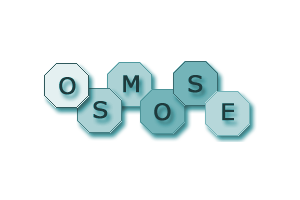 ITEA OSMOSE (Open Source Middleware for Open Systems in Europe) project is focused on the development, enhancement, and validation in defined test-beds of a comprehensive adaptable open source middleware.